It’s no secret that divorce is a trying time for everyone involved. While we understand that your attorney cannot ease the emotional pain from a separation with your spouse, we do hope that we can help to ease the process by offering quality legal representation to protect your best interests. While divorce can be incredibly sad for obvious reasons, it can also be a good thing. If a marriage has become caustic, harmful, or otherwise negative, divorce can be the doorway to new and better things. Even when both parties agree that divorce is their best option, tensions can run high and charged emotions can make the process challenging. Your attorney can help you take a step back and look at the bigger picture; rather than getting caught up in the emotional turmoil, your attorney can help you gain the necessary perspective to develop a good strategy for moving forward. What Can Your Divorce Attorney Do For You? These examples are important, but they barely scratch the surface of all the different ways that your attorney can assist you during the divorce process. 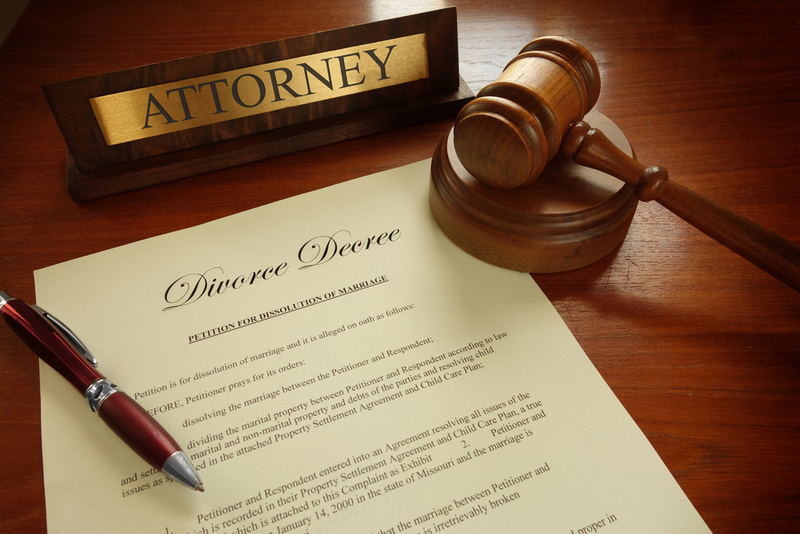 If you are considering getting a divorce at the Lake of of the Ozarks, we encourage you to set up a consultation with one of our experienced divorce attorneys. We would be honored to help you through this difficult time.